Windows-based software for WiFi Hotspot billing. Control time and bandwidth usage of wired and wireless laptops without any client software installations. Customers are redirected to login page before they get access to Internet. HotSpot Software enables control and billing using captive portal technology and it's suitable for ISPs, Hotspots,Airports,Hotels,Internet and Cyber cafes. 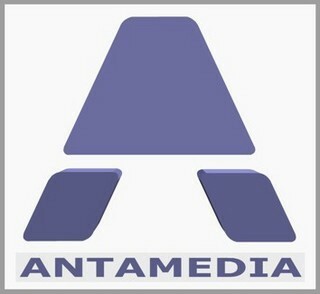 Antamedia HotSpot Billing Software is Windows PC gateway software which enables control and charging for Internet access using captive portal technology. This software is suitable for all purposes where customers should get fast login to system without Client software installations. Upon connecting to network (using wireless cards or UTP cable), customer will be prompted to type username and password to get access to Internet. Customer will see their time and bandwidth usage and will be able to refill their time when needed.